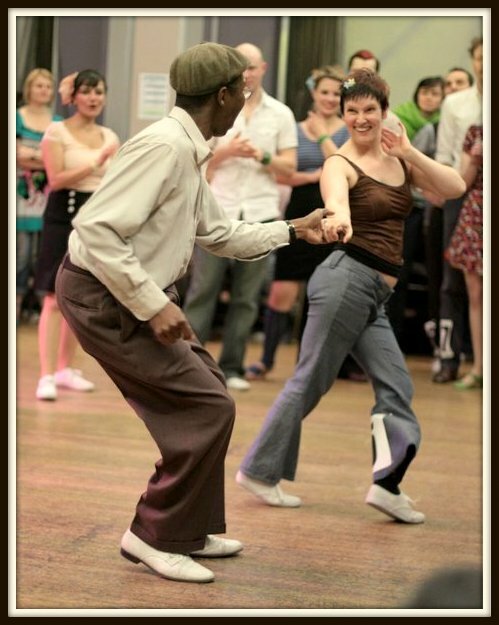 Keith McGee returns to Glasgow to teach Lindy and Blues with Helen Cheney in this one off workshop. Full details will be available soon. Keith and Helen have a huge collective knowledge of swing partner dances, their specialty being improvisation and creativity as a partnership.